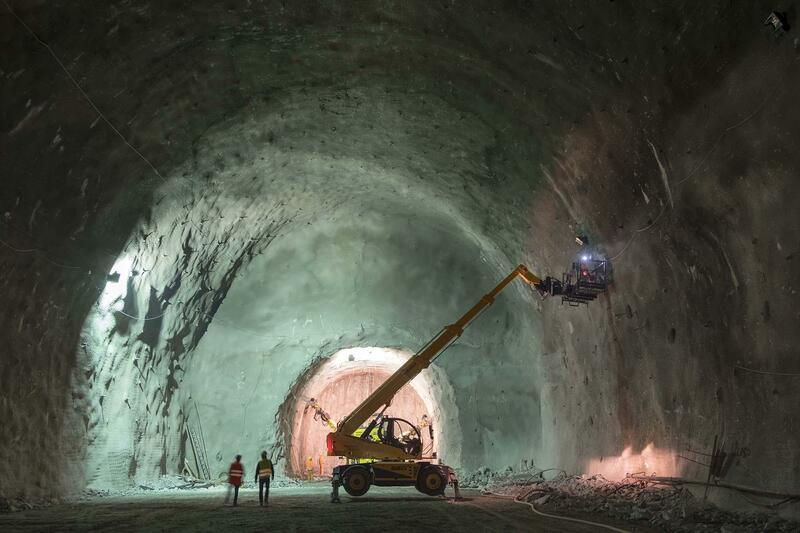 The Monaco-Verona high speed railway tunnel will be, once complete, one of the longest underground railway links in the world. 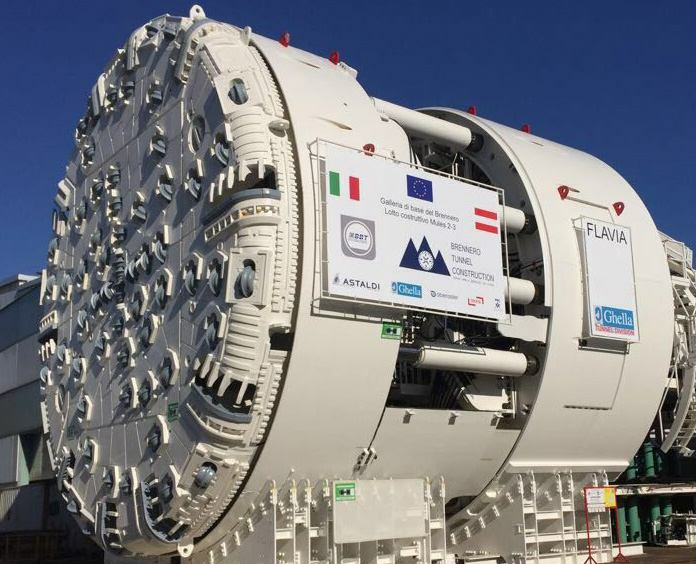 The Mules 2-3 Lot is the last stretch on Italian grounds, extending up to the Austrian border. 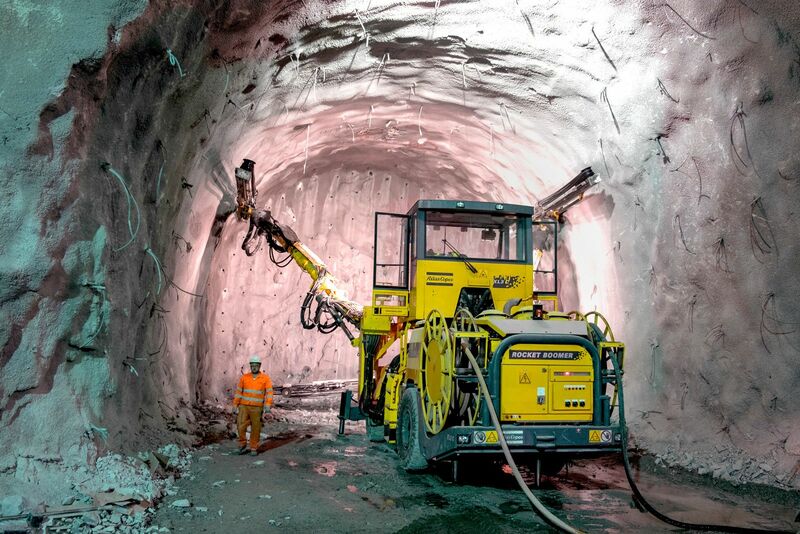 The lot will cover more than 17km of the overall 64km of railway line under the Alps. 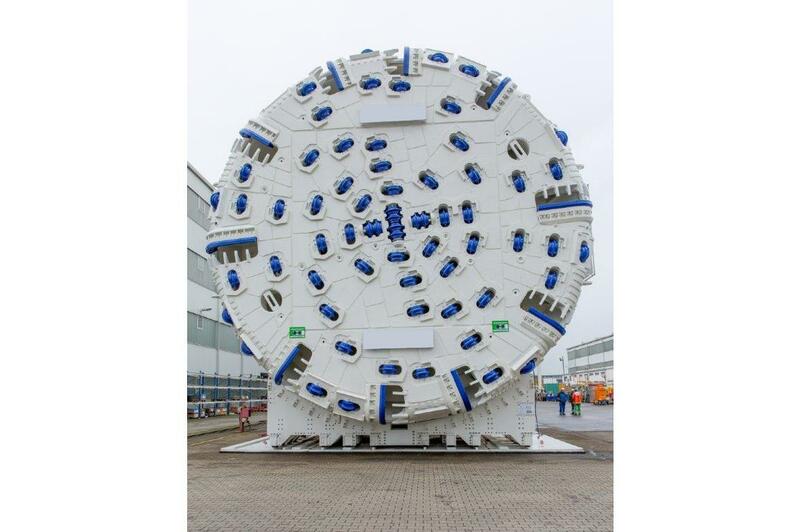 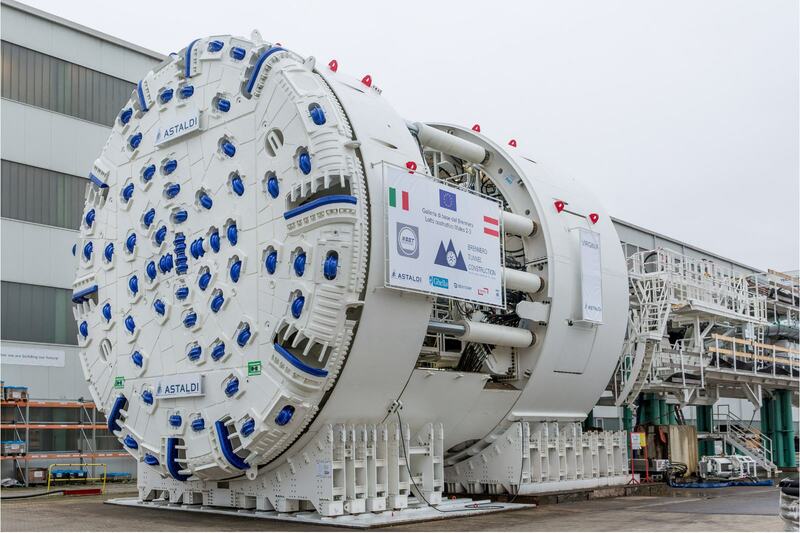 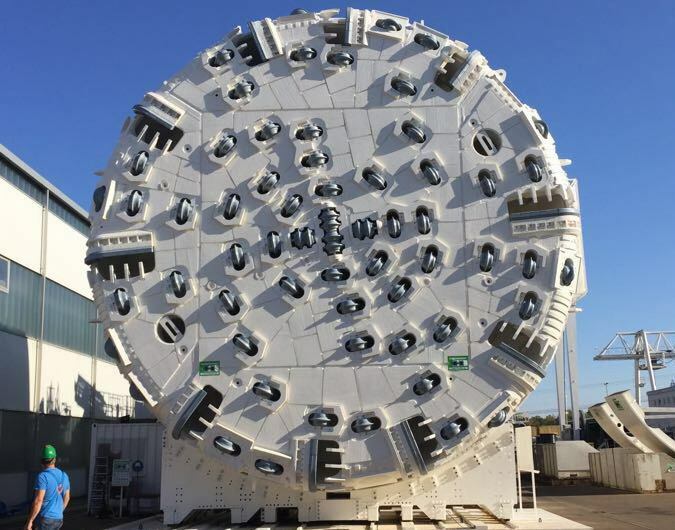 A first Tunnel Boring Machine has started its journey boring an investigation tunnel late April 2018. 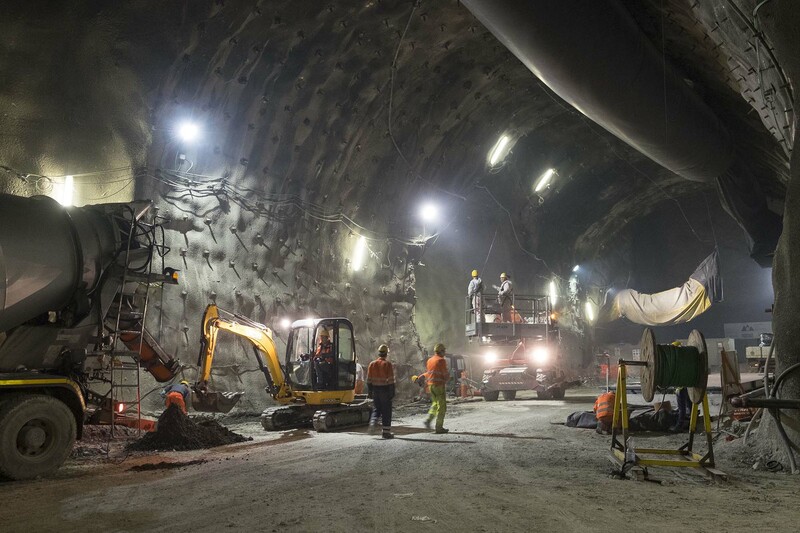 Its goal is to analyse the soil conditions helping to reduce construction costs and times. 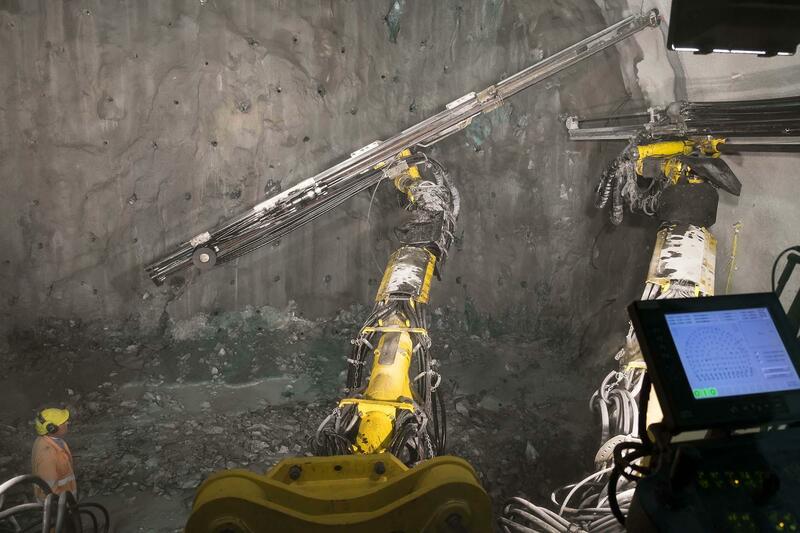 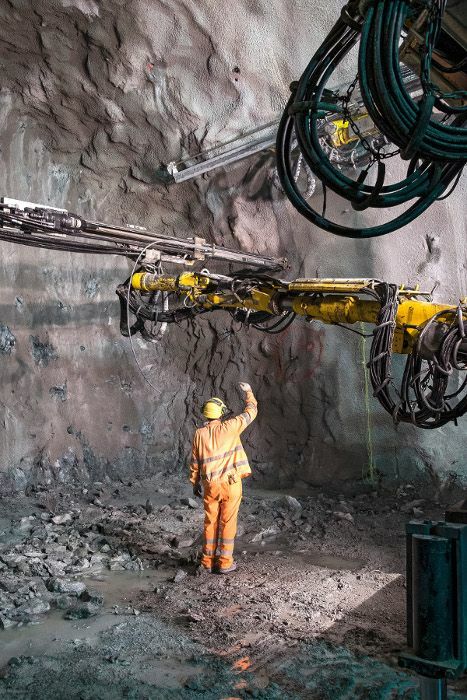 More than 10 meters above this investigation tunnel, two other TBMs will follow, excavating the railway mainlines, consisting of two parallel tubes. 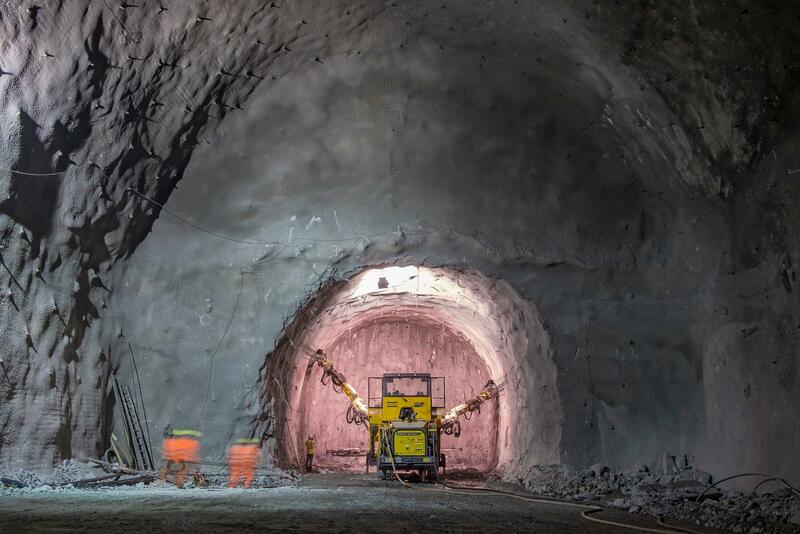 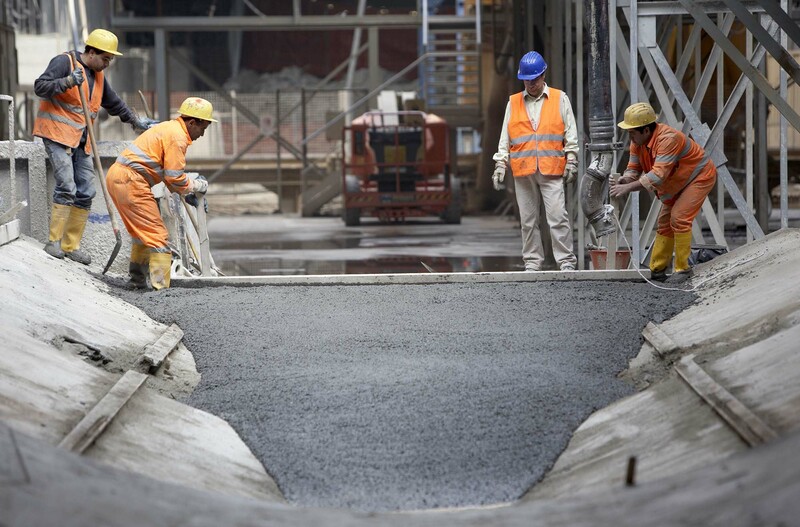 All tunnels with be completed with internal lining comprising more than 170.000 precast segments. 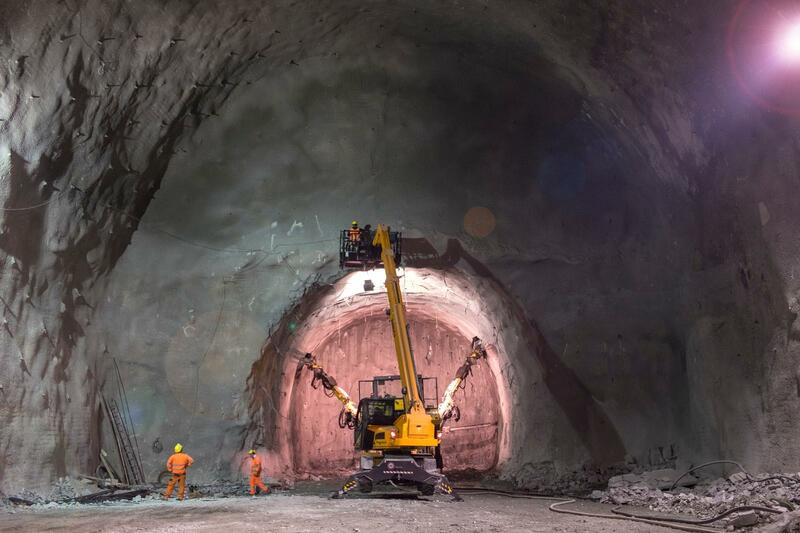 The project includes also the excavation of more than 20km of conventional tunnels.